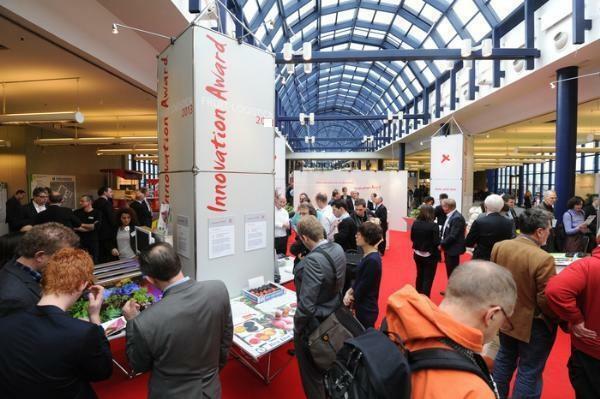 FRUIT LOGISTICA Innovation Award 2018 will be awarded on February 9th, 2018 in Berlin. On February 7th and 8th, 2018, more than 75,000 trade visitors from more than 130 countries will have the opportunity to vote for the innovation of the year. The 10 nominees will present themselves on two special exhibition surfaces, one located between halls 20 and 21 and the other in hall B of the CityCube Berlin. The names of the winners will be revealed on February 9th, 2018 at 2.30 pm in the passage between halls 20 and 21. - ″Wasabi Giftbox″, East4Fresh - Color2Food, the Netherlands. FLIA has become the world's largest prize in the industry and will be awarded for the 13th time in 2018.